DO YOUR RESEARCH! 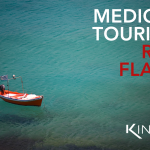 Does your medical tourism facilitator have the connections and experience to ensure that you are well taken care of? Who are the doctors and companies that they have partnered with? Are they well established? By answering these questions you will be able to have a better understanding of who you are paying and ultimately entrusting your health with. 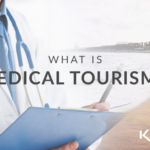 Medical Tourism Facilitators are a great resource for medical tourists when they are established, professional and connected in their location’s health care world. This is a huge red flag. 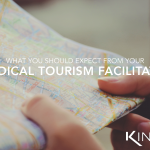 Typically a highly qualified medical tourism facilitator will not require you to make a payment up front before you have received any services. 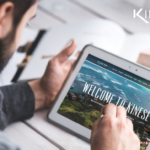 At Kinese, we coordinate with your primary care physician and Kinese physician in order to ensure that you re healthy enough for travel and that the procedure requested is properly diagnosed. All of this occurs before we ask for any payment. 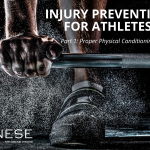 Only once your procedure has been approved by a Kinese physician will we ask for a 50% down payment of your surgical costs. The remaining 50% of payment will not be due until the day of surgery. Be wary of facilitators that require your surgery be paid in full before you ever discuss your condition with the surgeon whom will be performing your surgery. A handshake is not enough! Everything needs to be in writing. 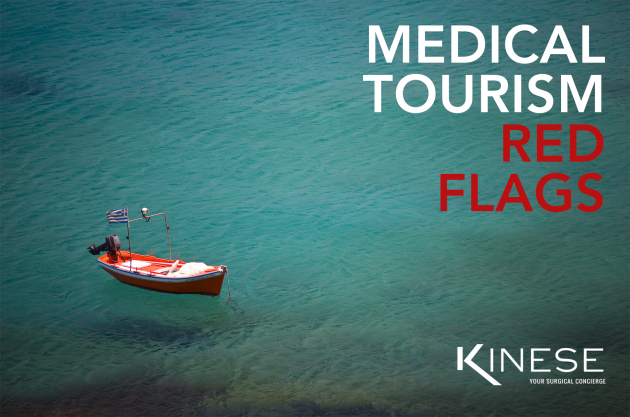 If your medical tourism facilitator does not give you a contract before the surgery, they are not legally bound to providing the services they have verbally committed to. It’s a much better option to choose a medical tourism facilitator that does business legally and can back up their verbal commitments with a contract. While this may seem appealing, a really low price for surgery is somewhat of a concern. 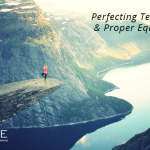 High-quality, very experienced surgeons will not come at a cheap price. Of course, surgery prices vary depending on the location of the procedure, the type of surgery, the facility they are performed in and the surgeon whom is doing the surgery. However, all surgery is complicated and should not be taken lightly. When doing your research, focus on the quality of the care you will be receiving rather than the price tag that may be listed. 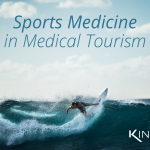 A physician’s background and experience should be readily available from your medical tourism facilitator to help in navigating your medical decisions. Do not choose to work with a facilitator or surgeon because they may be cheap. A low price for a surgery may be at the expense of your overall health if not thoroughly researched. 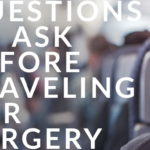 Ask your medical tourism facilitator if they have directly contact with the surgeon whom will be performing your surgery. 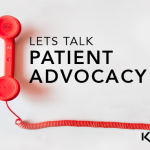 This is important because many medical tourism facilitators say that they have connections with the doctors and their staff but in reality they only know the doctor’s scheduler. While this isn’t a deal breaker, it is a red flag. 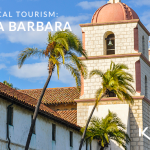 Your medical tourism facilitator should be well connected to all of the surgeons whom they refer patients to. A well experience facilitator will be able to contact surgeons directly should something need to be expedited or discussed immediately.